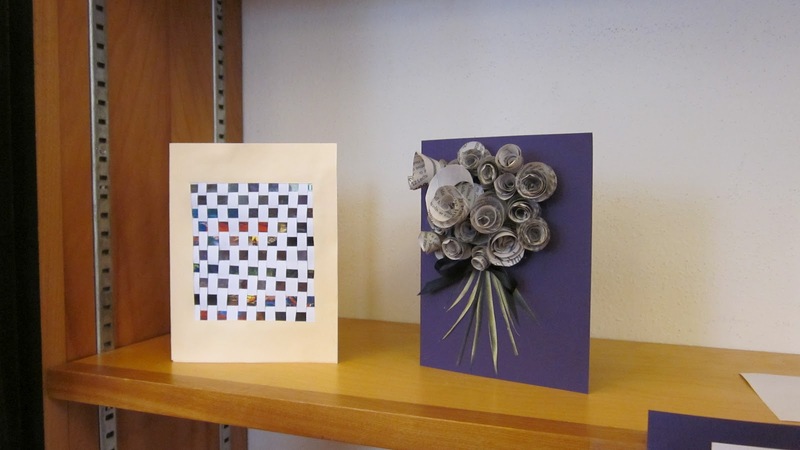 Get your mind off of finals and get crafty at the library! 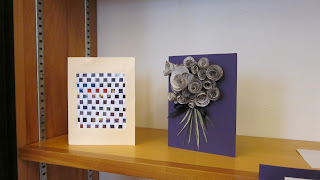 Using repurposed library materials, you can make all kinds of objects. See our Pinterest page for some ideas. King of Lane Library, benevolent, but stern. All supplies are located in the South Reading Room, along with directions. There is a shelf you can store works in progress and another to donate your work to the library. If you have any other ideas for crafting or finals week de-stressers, please post to our comments.